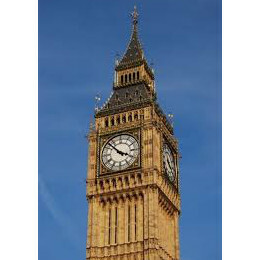 MPs of all parties from up and down the country have lined up to back The Clean Energy Switch and its aim to bring down energy bills whilst protecting the planet. Such support across the political spectrum is testament to our constructive and positive approach. Together we can help people save the environment and save money. 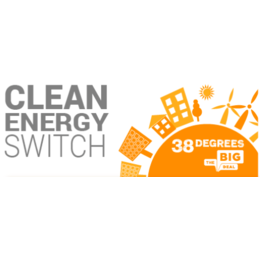 Thank you @annaturley for supporting @BigDealEnergy & @38_degrees's #CleanEnergySwitch. Join 100k sign ups today at http://t.co/fGqQx4QJLW. "The number of people signing up clearly shows the wealth of support behind clean, green, affordable energy. This should be a wake-up call to the Big 6 and to the Government who must now recognise that green energy is popular, and does not cost the earth." "It's hugely impressive that so many have signed up in such a short period of time. It means 100,000 people want to go clean, help the environment and save money. The Clean Energy Switch sends a powerful message to Government and the industry that there is huge public demand for cleaner energy." "100,000 people signing up to The Clean Energy Switch is a big success for people power. It seems that huge swathes of the public want to back renewables and go clean. Their collective bargaining power has now led to a great deal. People can now go green, fight climate change and save money at the same time if they so choose." "The power of consumers getting together and negotiating a better deal that works for them is clear. Initiatives like the Clean Energy Switch will help transform how customers buy their energy in the UK. "